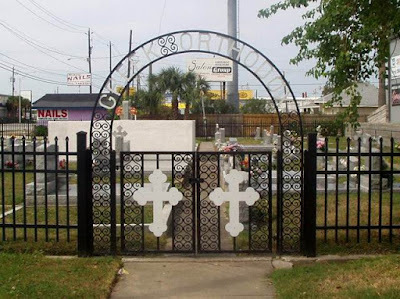 Beginning in the 1880*s, just as Greektowns were being established all across North America, the new immigrants also immediately sought out graveyards. Upon reflection, the fact that Greeks collectively purchased entire blocks of cemetery sites, often long before churches were physically built, should come as no surprise. Life in the ksentia was long understood to be dangerous, and by the standards of the day, Ameriki was especially so. There are many similarities between the history, sufferings and fate of the Jews who were living in Greece during the Second World War and the Occupation, and those of the same fate in other German-occupied territories, but there are also many differences.